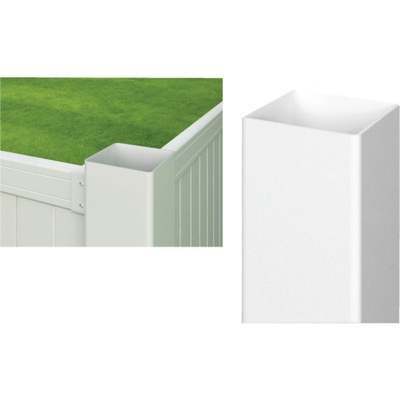 Amarroso's durable design is a low maintenance vinyl fence post with a lifetime limited warranty. Refer to SKU 165182 and 165216 for picket panels. Refer to SKU 165261 and 165263 for post caps.